What is a btinstall file and how do I open a btinstall file? Wizard installer executables are commonly provided by developers of applications intended for Microsoft Windows-based systems, Mac platforms and Linux. The uTorrent application is a widely used P2P (Peer 2 Peer) software that can be installed with a wizard executable, and this installer package references the data stored in a file in the BTINSTALL format. 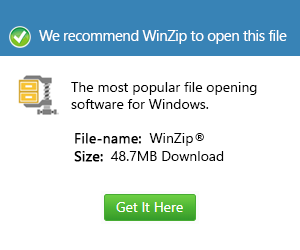 The data stored in files appended with the BTIF extension include relevant installer package details needed by the wizard executable to perform the installation process without issues. This means a file with the .btinstall extension, particularly associated to a distribution package of the uTorrent software for a specific OS platform, is bundled with a wizard executable used to install the uTorrent software or update an existing installation in the system. There is a version of the uTorrent file sharing software developed for Microsoft Windows-based systems, and there is also another version for Mac platforms.